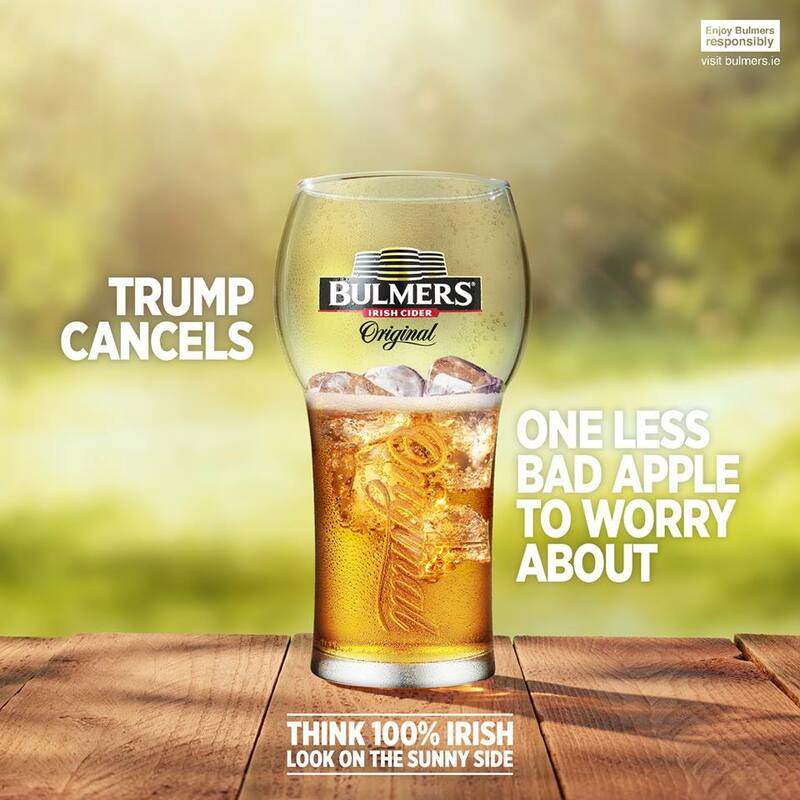 Bulmers selling alcohol – alcohol gives you cancer. Next PostNext Guinness selling Anachronism. Pubs are disappearing fast, people would rather have their health.